MS 391 is more powerful than the MS 311. 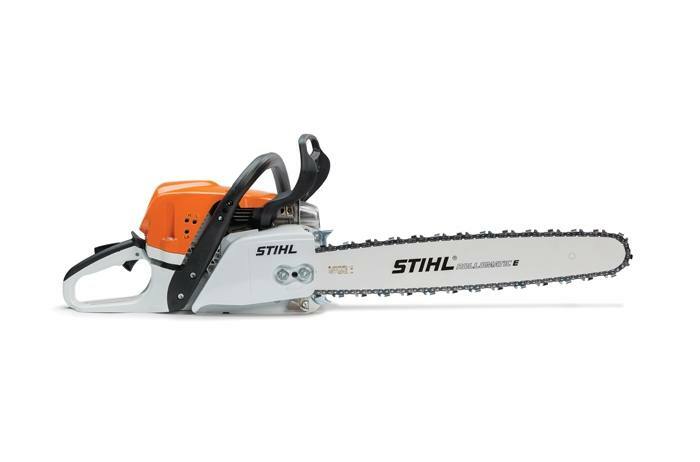 Add to that an optimal power-to-weight ratio and you have a chainsaw that's cut out for the big jobs in field, farm and ranch. Felling trees, cutting firewood and cleanup after the storm just got a whole lot easier with the rugged MS 391. 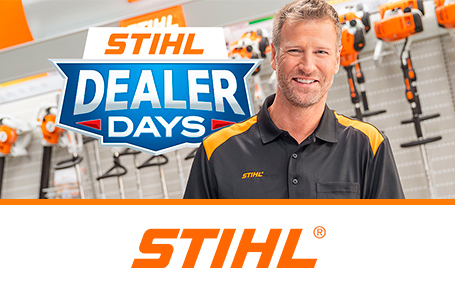 STIHL recommends #3624 (33 RS3 72) OILOMATIC® saw chain and 20" 3003 008 8921 Ematic™ guide bar combination. The actual listed guide bar length can vary from the effective cutting length based on which powerhead it is installed on.